South University, Columbia recently hosted the South Carolina HIV Planning Council for a panel discussion. Students had the opportunity to participate in the discussion which was coordinated by South University, Columbia faculty member Kenric B. Ware, PharmD, MBA, AAHIVP. 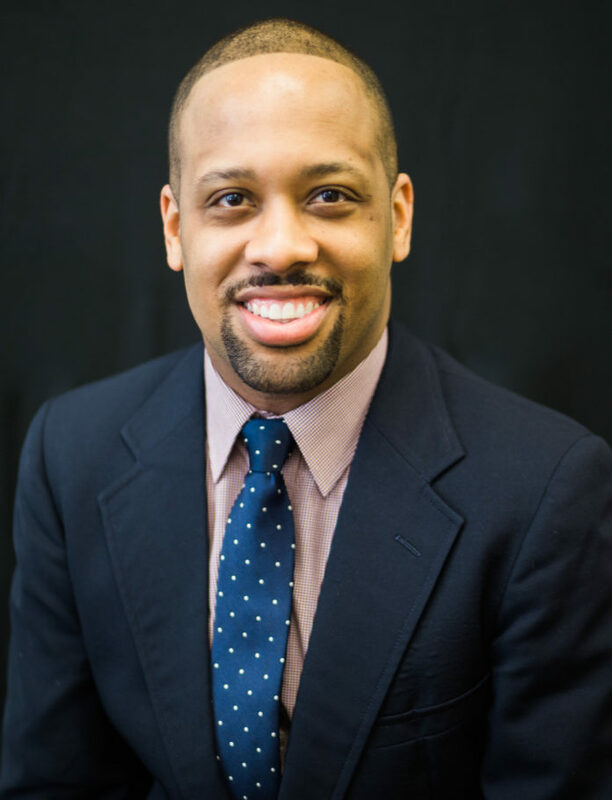 Ware serves as a voting member on the Council’s Needs Assessment Committee and is an assistant professor of pharmacy practice at South University, Columbia. Programs, credential levels, technology, and scheduling options vary by school and are subject to change. Not all online programs are available to residents of all U.S. states. South University, Columbia 9 Science Court, Columbia, SC 29203 ©2017 South University. See ge.southuniversity.edu/programoffering/2457 for program duration, tuition, fees, and other costs, median debt, salary data, alumni success, and other important info. South University, Columbia is licensed by the South Carolina Commission on Higher Education (1122 Lady St, Suite 300, Columbia, SC 29201, Telephone (803)-737-2260 ; www.che.sc.gov). Licensure indicates that only it is not an endorsement or guarantee of quality. Licensure is not equivalent to or synonymous with accreditation by an accrediting agency recognized by the U.S. Department of Education.